In 2012, Sony found itself behind the tempo, providing its first twin-core droids only a few weeks earlier than the competitors switched to quad-core architectures. Eager to catch up, the Japanese start the 12 months with a bang, courtesy of the quad-core Xperia Z. A near-equivalent different version, referred to as Sony Xperia ZL, gladly doubles the fireplace power. 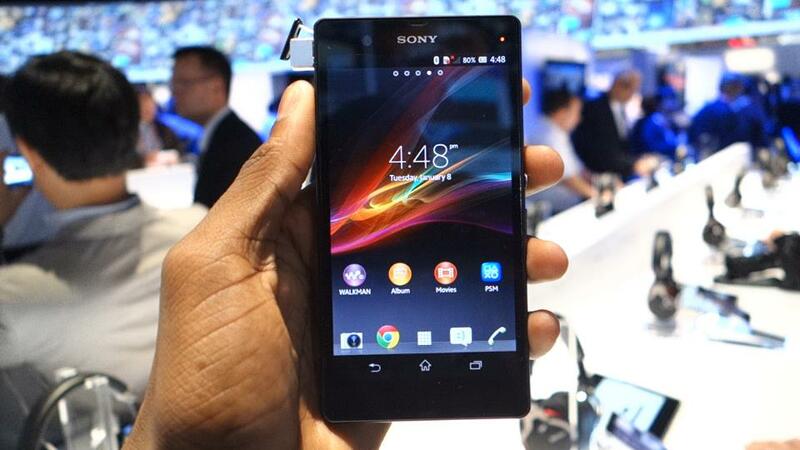 The Sony Xperia Z (previously identified by its codename Yuga) is one other first for Sony india- the company's first 5" smartphone. The 5" LCD display screen boasts 1080p resolution, which means that every inch of the display screen suits 440 separate pixels. It should come as no surprise that the display screen is backed by the second technology of the Sony Mobile Bravia engine for even higher image quality. 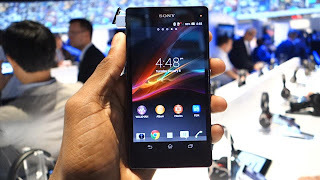 The listing of spectacular specs goes on with the Xperia Z digicam - it is a 13MP shooter with improved efficiency over final year's flagships. The custom Sony software has been up to date as properly - it offers HDR mode for video, which is a first on a cellular phone. And then there's the chipset - Sony continues its partnership with Qualcomm and has picked the Snapdragon S4 Professional, which packs four Krait cores at 1.5GHz, together with 2GB of RAM and Adreno 320 (it is going to hardly be idle considering the whole lot needs to be rendered at 1080p resolution). 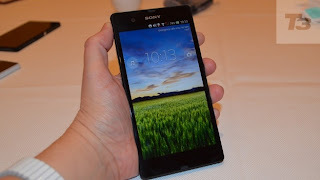 The Sony Xperia ZL could have a more restricted reach than the Z and it differs in a number of areas: the ZL is barely shorter and a tad thicker. There's different end on the again and it's not water-proof like the Xperia Z. We're at our seats at Sony's press conference and hopefully we'll handle to get some quality time with the Xperia Z and the Xperia ZL, so keep tuned for updates as we go fingers-on with the new Sony flagships.